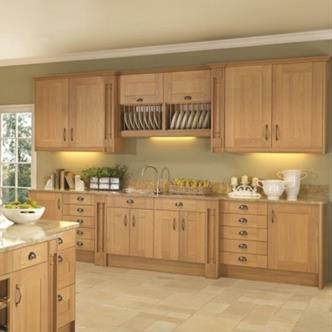 Tebbatt Kitchens and Electronics are a family run business. Tebbatt Electronics Established in Thurcaston Leicester in 1983 supplying customers with Television DVD Video Recorders HI FI, Freestanding and Built in appliances and providing after sales service. 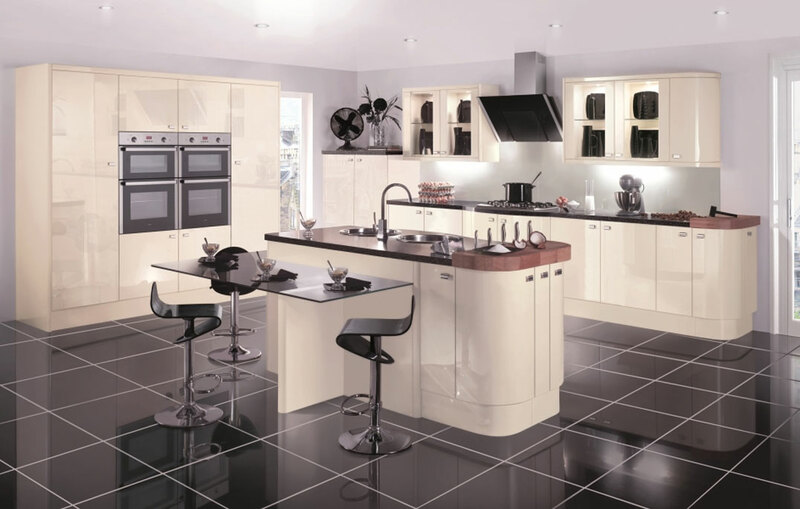 Additionally we replace built in appliances in existing kitchens when old appliances are beyond economic repair. 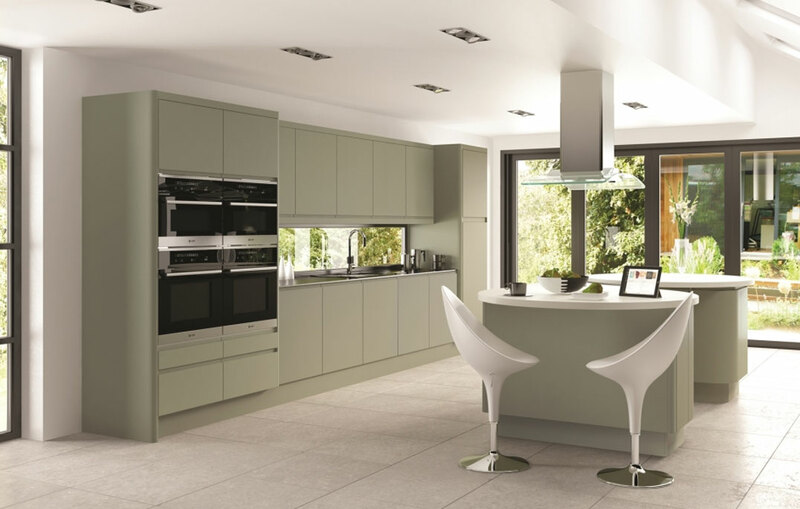 We recently extended the showroom to display a range of kitchens and have since 2014 designed, supplied and fitted Kitchens. 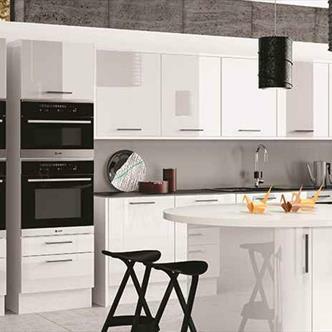 Brothers Chris & Richard have carefully nurtured the company to give you everything you would desire from your new kitchen to suit your budget. We work closely with our clients, focusing on satisfying the wishes and needs of discerning individuals to give them exactly what they require to suit their lifestyles. 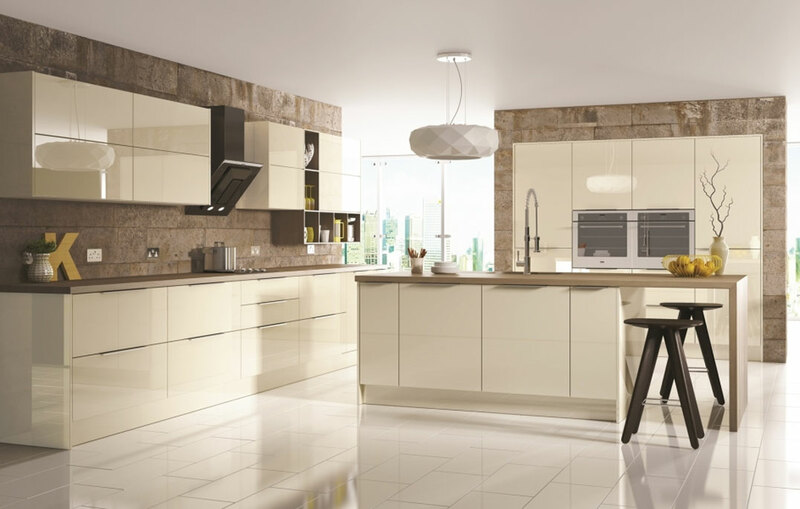 We offer a range of different styles of kitchens from traditional to modern manufactured in the UK. 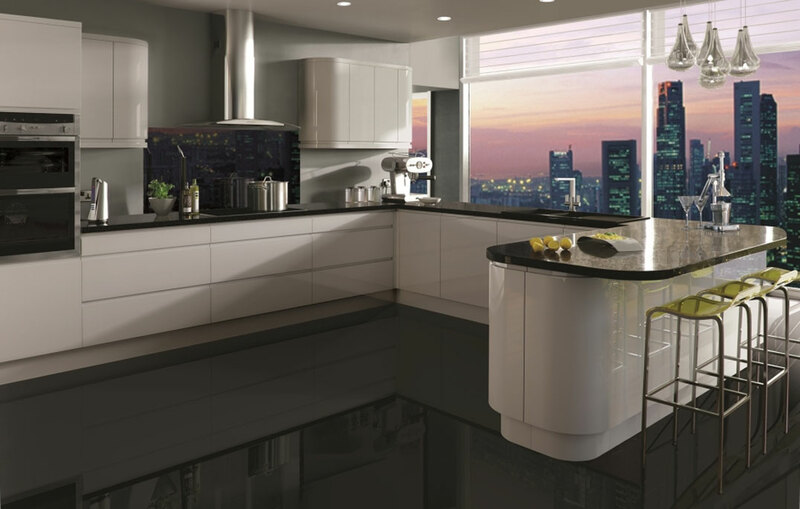 Corian Granite, Quarzstone, Ceramic, Real Wood and Vinyl worktops. 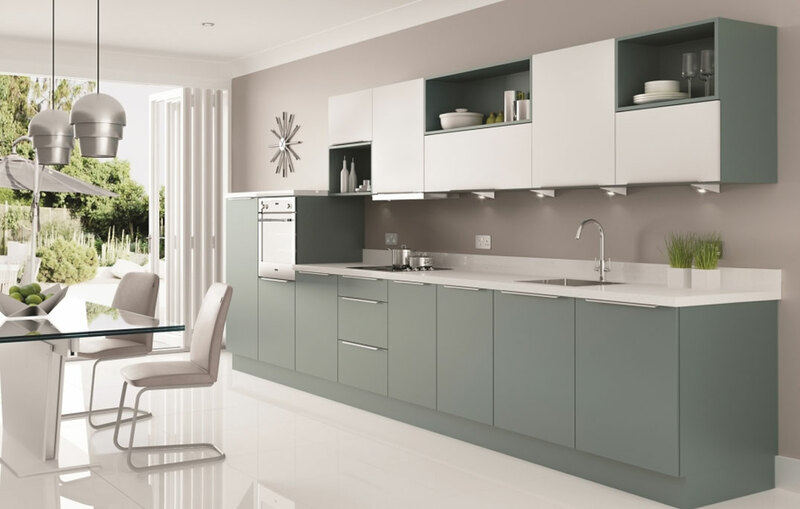 Our main suppliers for integrated appliances are NEFF, Bosch and Siemens. Quooker and Abode hot taps, Blanco & 1810 Company taps and sinks, Lighting products to compliment the kitchen, dining and living areas. A range of tiles to choose from and a small display to feel the warmth of under floor heating. We have many of the appliances on display fully live for display including hot tap. We also stock Panasonic Television, sound systems and microwave ovens, Roberts Radio and Sebo vacuum cleaners. Freestanding Appliances Bosch, Siemens and Liebherr. 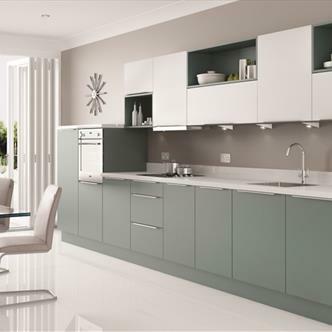 We also supply and work with other product ranges Caple – Wine cabinets, Range cookers, Waste disposal units. Britannia Range Cookers, Belling and Stoves. Please note this is a new web site so we are adding more to it over the coming months the shopping cart is not in operation at present, for competative pricing please contact us by phone or e-mail or call in to see us.